The American Academy of Periodontology (AAP) is pleased to announce that members Hsun Liang Chan, DDS, MS, and Jeff C.W. Wang, DDS, DMSc, are the 2018 recipients of the SUNSTAR Innovation Grant. They will each receive $30,000 for their research projects as part of the AAP’s partnership with oral health and technology company SUNSTAR, which has committed to awarding scientific grants to AAP members whose investigations show significant potential to advance the specialty periodontics. Dr. Chan’s research project, “In-Situ Evaluation of Periodontal Inflammation with Ultrasonography,” aims to utilize ultrasound imaging to assess periodontal inflammation with the long-term goal of developing a point-of-care device to diagnose and monitor inflammation. “The ultrasound method may be able to detect disease at earlier stages so that treatment can be rendered in a timely manner. It intends to provide information about what is going to happen instead of what has already happened. 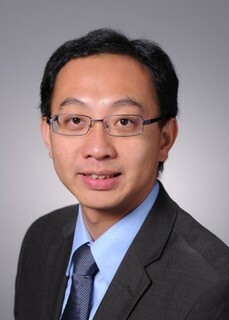 Therefore, tooth longevity and quality of life can be improved,” Dr. Chan says. As part of the Innovation Grant program, SUNSTAR has committed $250,000 towards six research grants to select AAP members over a three-year period, which began in 2017. Members of the AAP’s Research Submissions Committee examine all abstracts against criteria established by SUNSTAR and the Academy. Dr. Chan and Dr. Wang are the second and third recipients of the award. 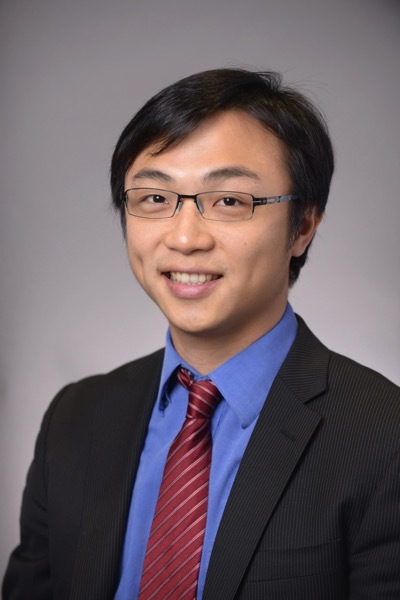 Dr. Chan, clinical assistant professor, and Dr. Wang, predoctoral director and clinical assistant professor, are both faculty at the University of Michigan School of Dentistry’s Department of Periodontics and Oral Medicine. They will present the results of their studies at a future AAP Annual Meeting.